with the support of someone like you! How long are you able to volunteer? Which program would you like to volunteer? Which school would like you to volunteer during school year? What would you like to learn during your service learning volunteer experience (use back if needed)? What do you like to do when you are not in school (use back if needed)? 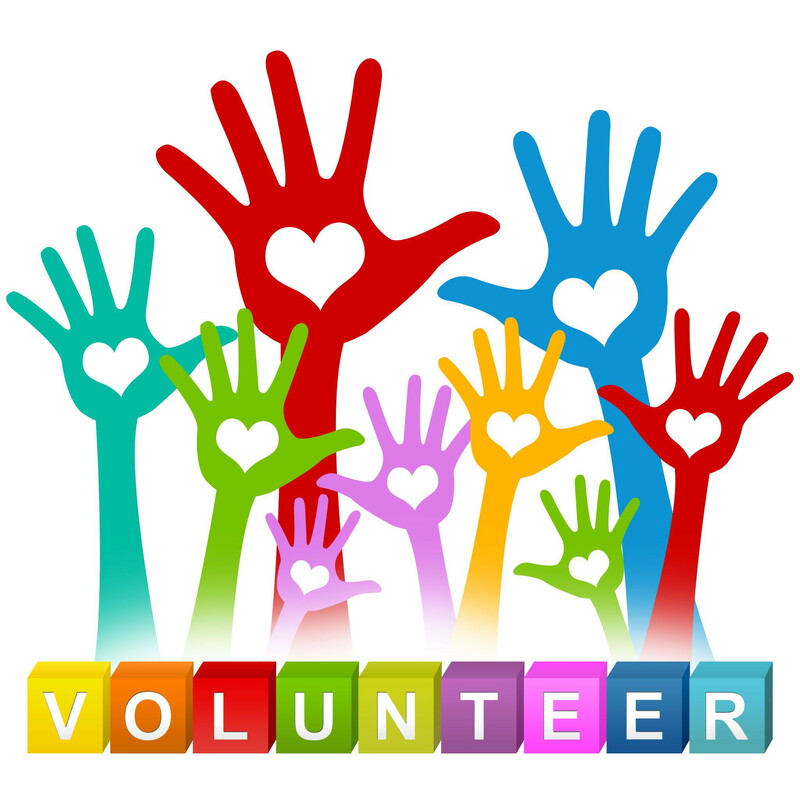 Please describe any physical disabilities, allergies, and/or other accommodations that you may need while providing volunteer services (use back if needed). 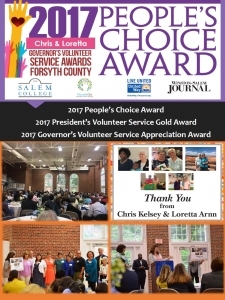 about our amazing volunteers Chris & Loretta!